Even as FX’s Legion continues to do visually inventive, emotionally crushing stuff with its own little pocket of the X-Men universe, Fox is gearing up for a new mutant-based series of its own. Having already cast Stephen Moyer and Joss Whedon alum Amy Acker as the show’s adult leads, the new series finally has a name: Gifted. 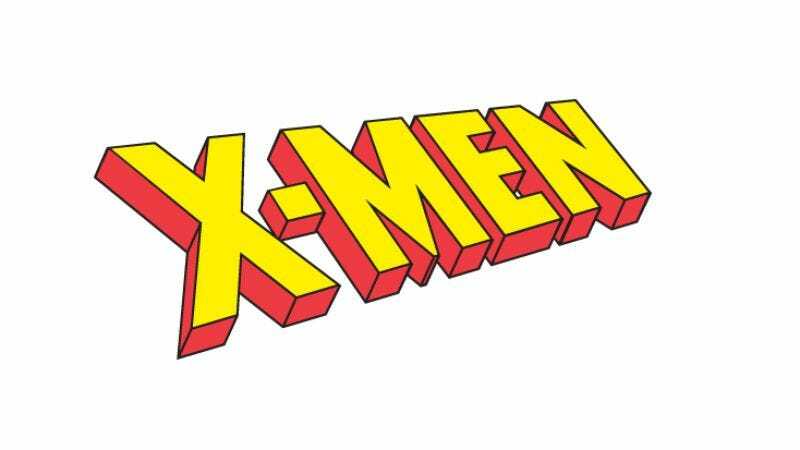 Besides allowing us to stop referring to the series as “Untitled X-Men Show” every time another casting announcement comes down the line, the title falls in line with what we already know about the show’s premise. As previously reported, the series is about a family forced to go on the run when they discover that their kids are mutants. Moyer and Acker will play Reed and Kate Stewart, the parents forced to deal with their kids’ new special needs; meanwhile, the series will apparently be a little more tightly connected to the wider X-universe, with appearances from X-Men characters Blink and Polaris already having both been announced.